We rely on our human talent, a select team of professional experts and technologists with extensive experience performing endoscopy procedures. 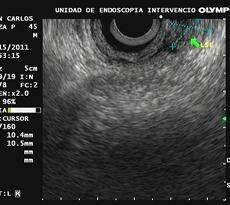 A pleasant environment that explains about endoscopy and other diagnostic procedures. We offer comfort and total safely environment for patients through a complete and high end technology infrastructure for diagnosis. We work together with doctors throughout Southeastern Mexico and Central America. It is the gold standard in the most developed countries in the world for diagnosis, evaluation and treatment of various pathologies, especially the digestive tract. 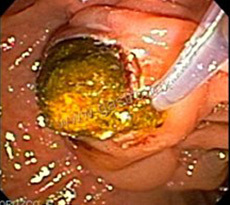 It is a procedure used to identify stones, tumors or narrowing in the bile ducts. 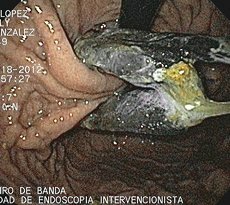 It is a simple procedure, in which a balloon is inserted into the stomach by an endoscopy through the mouth. 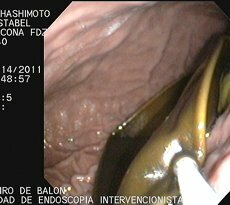 It is performed by endoscopy in those patients who have undergone obesity surgery placing an adjustable gastric band, and eroded the stomach. MD. Jorge Alberto García Silva is dedicated to providing his patients with the best possible medical care. 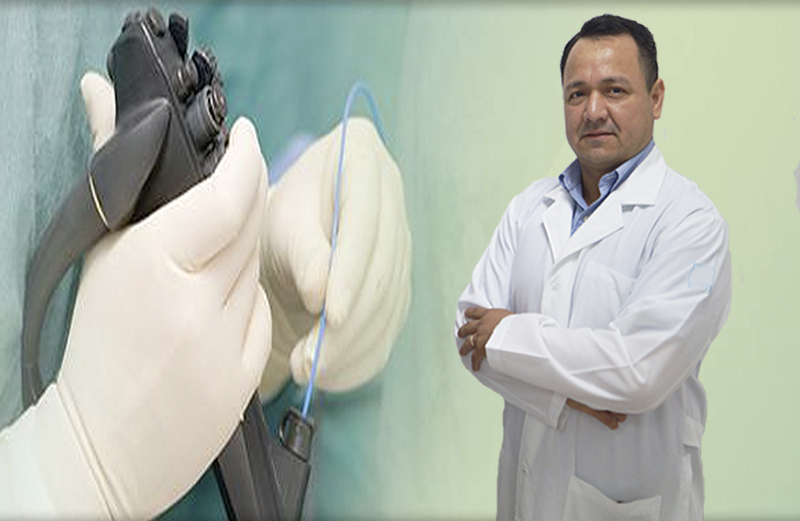 At the Interventional Endoscopy Unit, we focus on the quality and warmth of our services combined with the experience, knowledge and the most modern technology.